Today the time is of being intelligent and coding is the one thing for computer guys that make them smart to develop out all new things in a tech world. 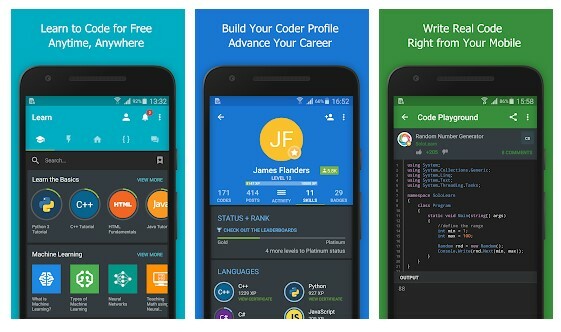 We are here with best android apps for developers/programmers we had listed 20+ apps that will help you do coding using your android smartphone. It’s the really best app that you will love to have on your android device. 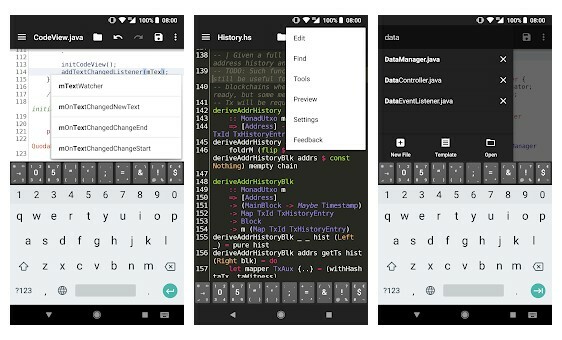 It includes a real-time debugger (the first and so far the only one on Android), a step-by-step execution mode, and scope explorer for better understanding. 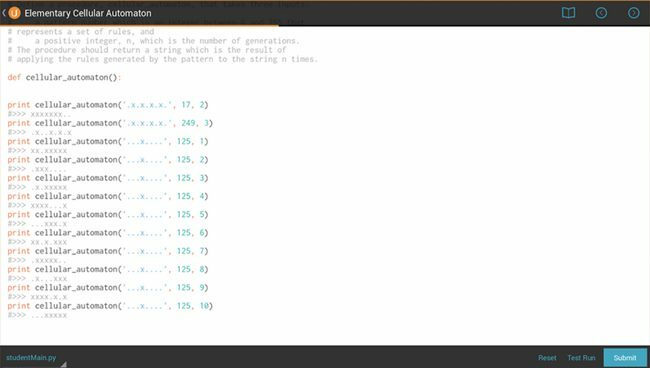 Also, you can hide the turtle and write code for your own video games. 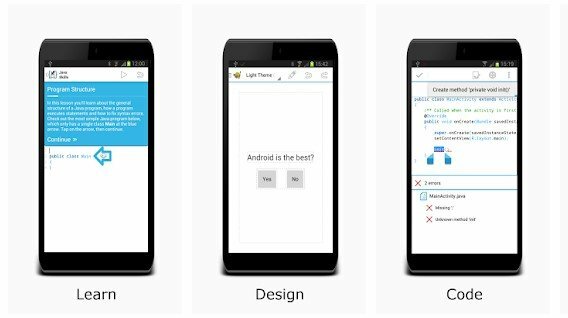 In short, Algoid can turn your Android device into a real programming workstation dedicated to self-learning and at the same time, it makes learning fun. Examples presented in a simple and elegant way with compiled Output by our expert Team. This application contains a list of important and useful Programs. This app can also be used for studying for exams as well as for interview questions too. So must try this cool app on your device. 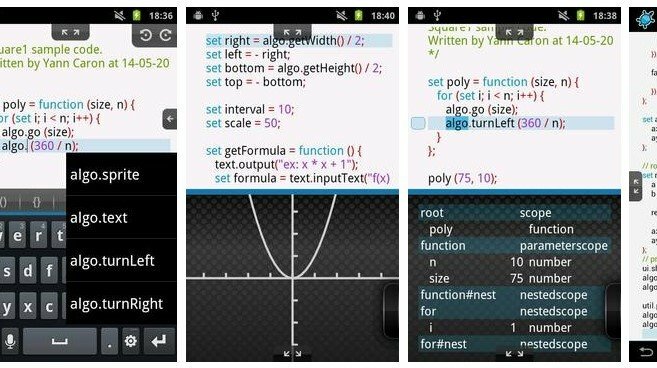 The another cool app that personally used by our team member, it’s quite a cool app that helps you in better coding experience. 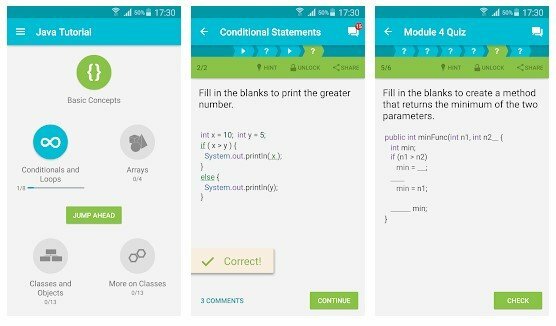 Using this app enjoy courses in the comfort of your own home, solve a programming problem at a coffee shop or answer short quizzes in the park. 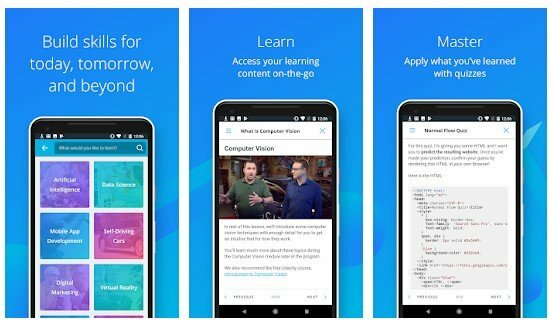 Udacity for Android is the learning experience that fits into your lifestyle. This free keyboard has autocompleted with all PHP functions, and the long-awaited Undo and Redo keys. Regarding buttons, you can find all the special characters used in programming. There are two types of keyboards: the full keyboard and the compact keyboard with two sets of keys. You can toggle easily between all three sets of keyboards. In full view, there is also Escape key which hides the keyboard. Are you missing the key layout you’re used to from your computer? This keyboard has separate number keys, punctuation in the usual places, and arrow keys. This keyboard is especially useful if you use ConnectBot for SSH access. It provides working Tab/Ctrl/Esc keys, and the arrow keys are essential for devices that don’t have a trackball or D-Pad. If you want to know about the characteristics of your Android smartphone then Dalvik Explorer is the best app for you. The app informs you about Java System properties, Locals and much more. 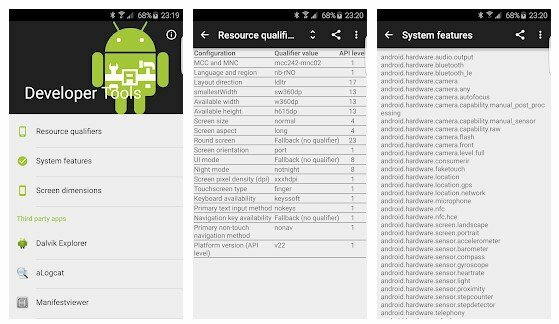 If you are an android developer then this little tool will let you see which resource qualifiers are being used on the device. This app also has some other useful features which will turn out to be very useful for a developer. 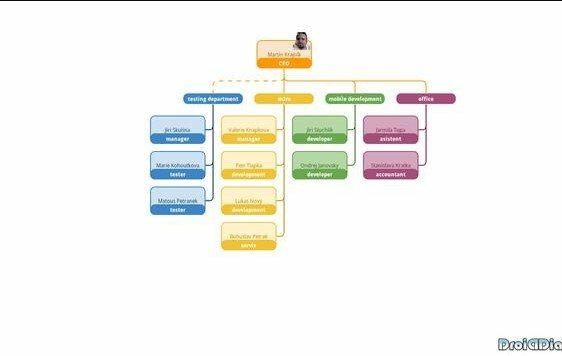 DroidDia allows you to make flow charts, org charts, Venn diagrams, mind maps and do other diagrams with no constraints and as little effort as possible. There are hardly any developer and programmer who doesn’t take advantage of HC=16C Programmer’s calculator. This is basically an emulation tool for programmers who are trying to get out of a coding dilemma they are stuck on. 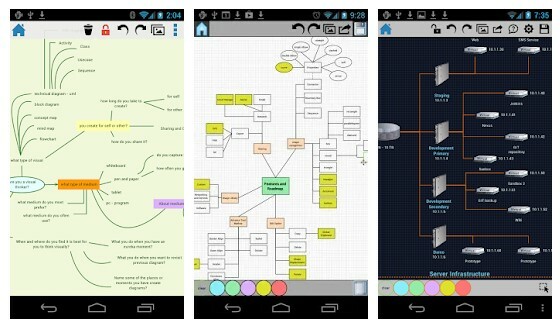 DrawExpress is a fast gesture-recognition diagram application. With DrawExpress, you can draw diagrams and flowcharts in a simple and intuitive way. It’s just as easy as using a pen and paper! 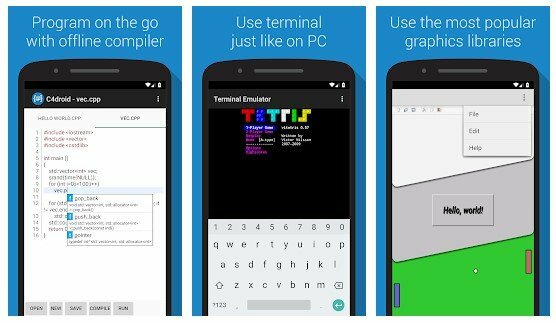 Frink is a programming language and calculating tool that runs on your Android or your PC! It tracks units of measure through all calculations, does arbitrary-precision math, date-time calculations, accesses Android sensors, draws graphics, and much more. 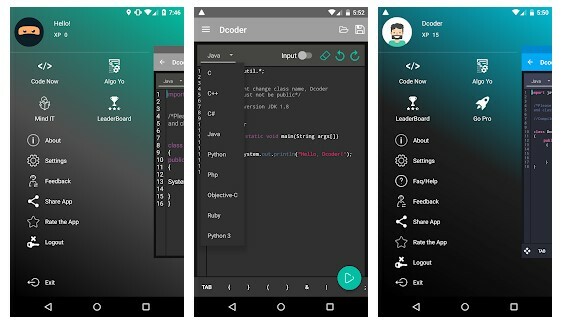 Dcoder is a mobile coding IDE ( Compiler for mobile ), where one can code and learn algorithms. Tailored to enhance your coding skills, via the use of code compilation and algorithm solving. Now learn to code anytime anywhere. 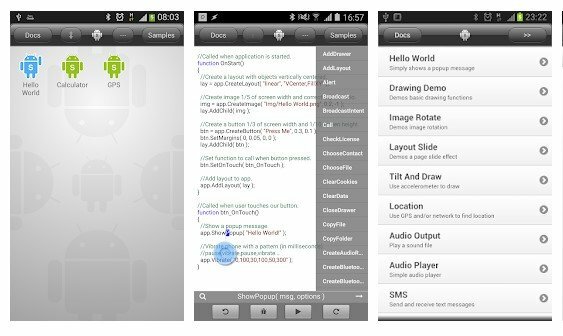 If you are looking for a multi-language code editor for your Android smartphone, then Quoda Code Editor could be the best choice for you. 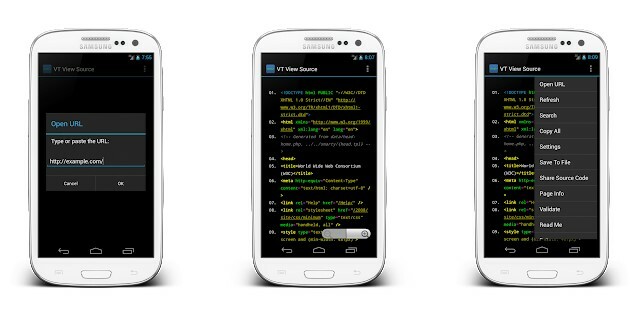 This is a free app which could be used for editing the source code. The app comes with almost all important feature that a programmer would need. 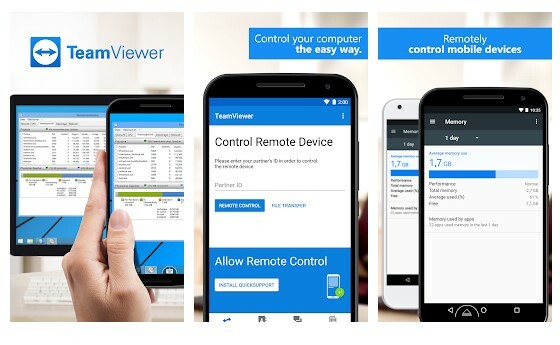 You might be already familiar with Teamviewer for remote control. 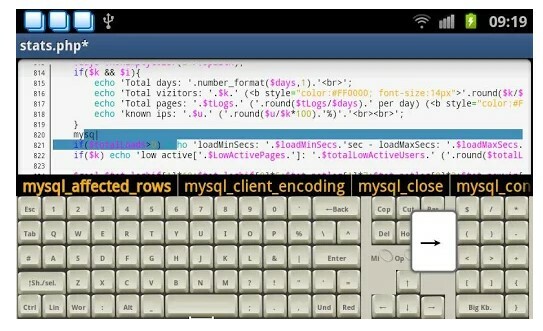 The app allows users to control their computers from Android. The app allows users to control their Mac, Windows, and Linux computer remotely from their Android device. So, this is another best tool used by developers. 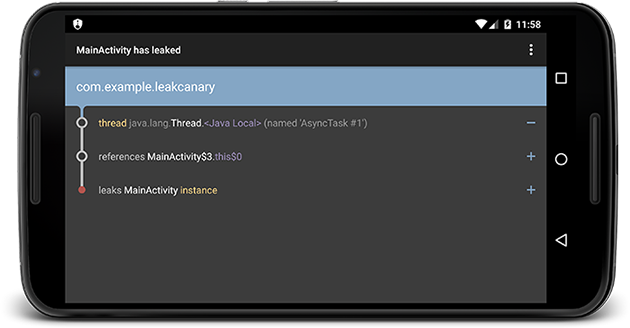 LeakCanary is one of the best open-source apps that developers would love to have. With LeakCanary, you can easily detect memory leaks. Users just need to set up the app and it will immediately give you a notification whenever it finds memory leaks in apps. So, it’s another best tool that developers can have right now. 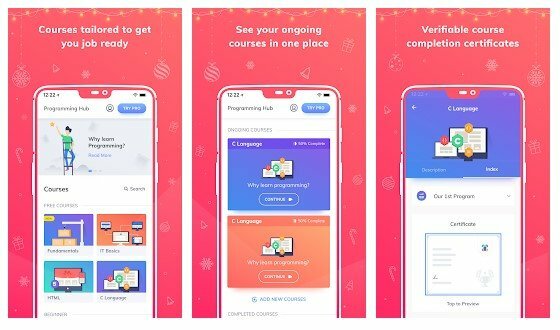 Well, SoloLearn could be the best app for those who want to learn how to code. 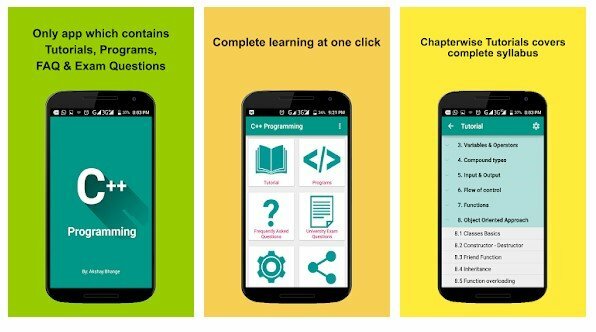 The app allows users to choose from thousands of programming topics to learn coding concepts. Basically, it arranges the free learning materials from a different platform. Not just that, but fresh learning contents are also published by the community. So, it’s another best app which programmers would love to have. So above are all Top Best Android Apps For Developers/Programmers. 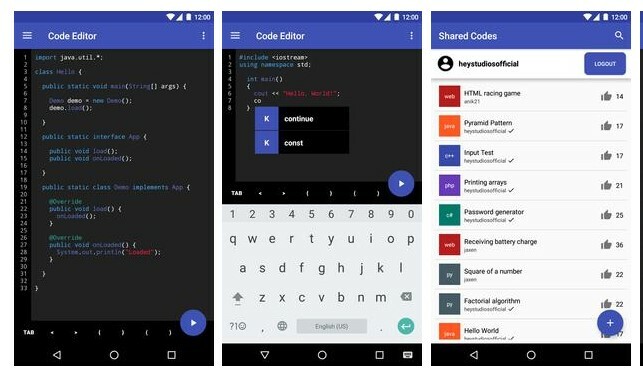 With these apps, you can create up a better coding environment on your Android device. As best coding environment leads to best logics that programmers always need. 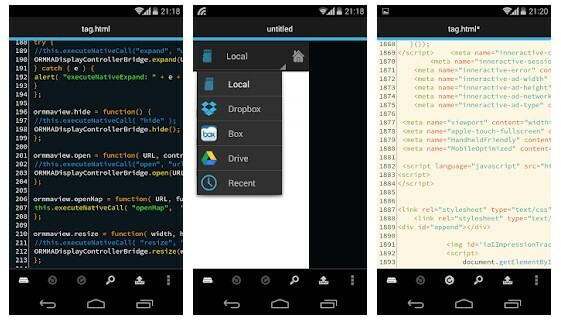 So use this app and have fun with your android with your new projects to be a better coder.